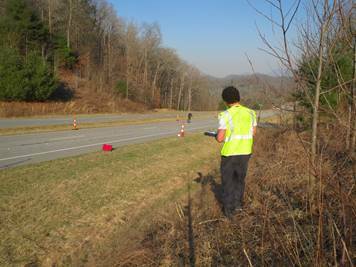 Highway operations research and training focus on the impacts of roadway geometry, the environment, vehicle characteristics, and driver behavior on the performance of the highway traffic stream. Operations research covers a wide variety of performance measures including speeds, travel times, traffic flow and capacity, demand, and vehicle delay for performance monitoring, reliability analysis or design comparisons. ITRE operations research has covered all types of roadway facilities including freeways, divided and two lane highways, and arterials. Examples of core issues in which staff have extensive experience include Unconventional Intersection and Interchange Analysis, Video-Based Detection and Assessment of Traffic Patterns, Work Zone Evaluation and Safety Training, and Freeway Performance Assessment, Modeling, and Monitoring. Safety and geometric design of highway facilities affect users for all users and modes. ITRE’s core functions in the area involve the interaction of geometric design features which often have an effect on the overall safety and operational performance of a facility. A variety of expertise is available in this field for planning and evaluation purposes at all levels of government or for consultation purposes. Staff in this area most often provide web-based services to agencies needing crash data or conduct specific crash studies using collisions or surrogate measures that often impact future policy and guidance in a specific focus area. 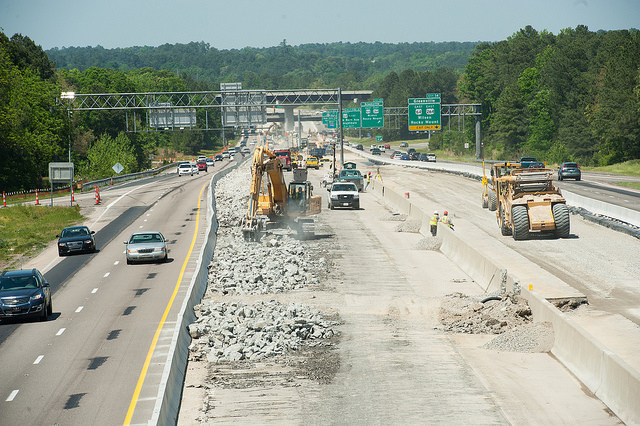 Work zone and construction impacts on freeways and arterial streets constitute a considerable source of congestion. 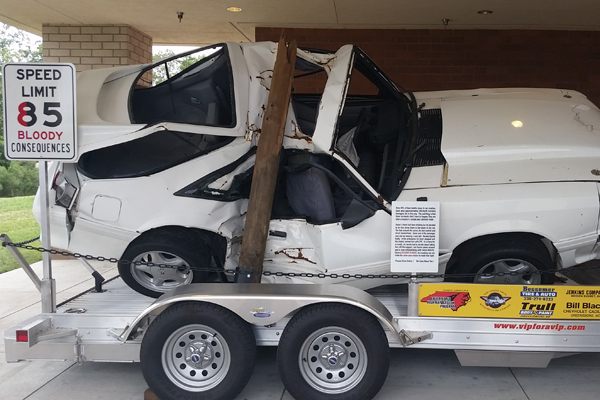 They impact mobility measures as well as safety. ITRE has strong expertise in this regard, ranging from work zone safety training, maintenance and utility, planning, and monitoring. Work zone safety courses are offered at ITRE for a variety of agencies to train their workforce on developing safe work zones. Besides training, planning level analyses are offered at ITRE to evaluate the impact of work zone settings on mobility performance measures. Evaluation of work zone effects represent a crucial step for decision makers from a cost effectiveness perspective, in order to reduce road user’s costs. ITRE also offers agencies an ability to monitor work zones and to provide real time consultation and assistance for any potential changes in work zone plans. This is intended to mitigate any excess cost both from the contractor and the driver perspective. 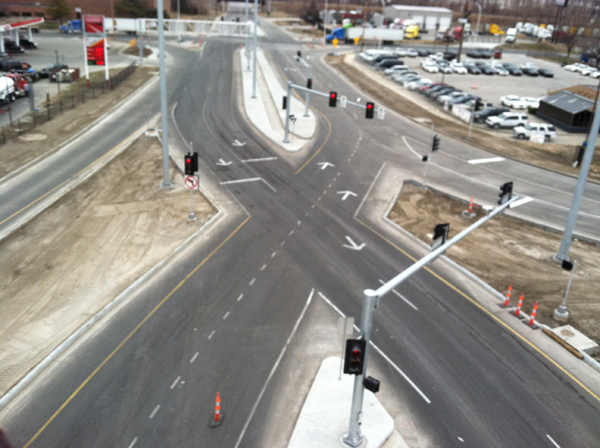 ITRE is a leader in providing guidance on various alternative intersection configurations based on an abundance of previous research and training in the area. 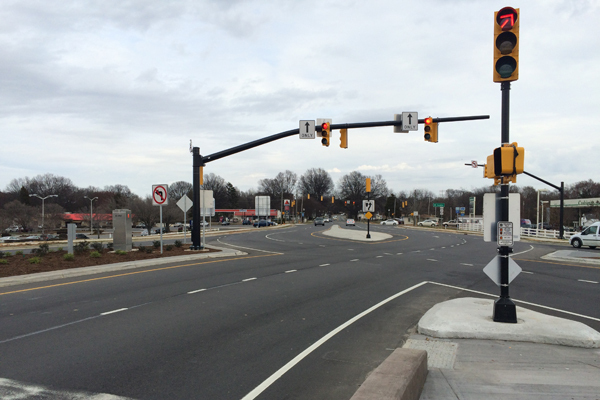 The Institute has conducted several safety, operational, and geometric evaluations for pedestrians, bicycles, motor vehicle traffic and include innovative designs such as Superstreets (also called Restricted Crossing U-turns), Diverging Diamond Interchanges (DDI’s), and Single Point Urban Interchanges (SPUI’s) to name a few. The research on these alternative designs has helped shaped the designs of these facilities at the state and national level and training is shared through webinars and in-class workshops. Identification and evaluation of transportation assets through various methods such as automated, autonomous, or manual means is a growing field. Roadway assets are important parts of the physical infrastructure that make up our transportation network, and allow for safe and efficient travel and movement of goods. Although most commonly associated with pavement and bridges, assets also include the features and appurtenances along or in the travel way that provide users the information and ability to navigate safely, efficiently, and easily while traveling. Thus, decisions associated with maintaining, replacing, adding, and removing transportation assets are paramount to the sustainability, cost-effectiveness, and overall satisfaction of highways, railways, airways, and waterways. ITRE has always strived to keep up with the growth of technology, particularly in regards to traffic sensing and data collection. When appropriate, all pertinent technology is thoroughly considered before choosing any method(s) for data collection for each project. 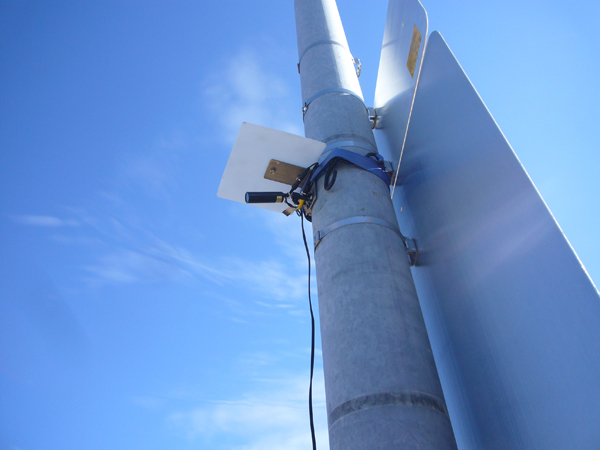 Previous and current projects have lead ITRE to use methods that include automated video detection, thermal cameras, in-ground (electromagnetic loops) and above-ground (microwave, side-fire radar) sensors, LiDAR and radar speed detection, GPS-enabled travel recorders, Microsoft Excel macros, wireless transmission of video and other data, and video messaging, among other methods. By staying up-to-date on existing and developing technology, ITRE has been able to most efficiently gather a wide array of traffic information. We can provide technical services for both public and private sector clients in a wide variety of areas to support your programs and help answer important questions about transportation systems. We can offer customized technical service solutions using the latest methods and practices to efficiently and effectively deliver findings you can use to make business decisions. The Highway Systems Group offers a wide range of workshops and training programs in the areas of highway operations, geometrics, and safety using a variety of methods including in-class and online offerings. Our training covers a breadth of transportation professionals such as engineers, technicians, and maintenance and operations, with some ongoing programs tailored specifically to the North Carolina Department of Transportation. Onsite training is available upon request for many of the workshops offered below.